You will find plenty of uses for this warm, lightweight and practical jacket. Approved by the DofE Charity, this technical sweat/fleece is perfect for layering on cooler days. 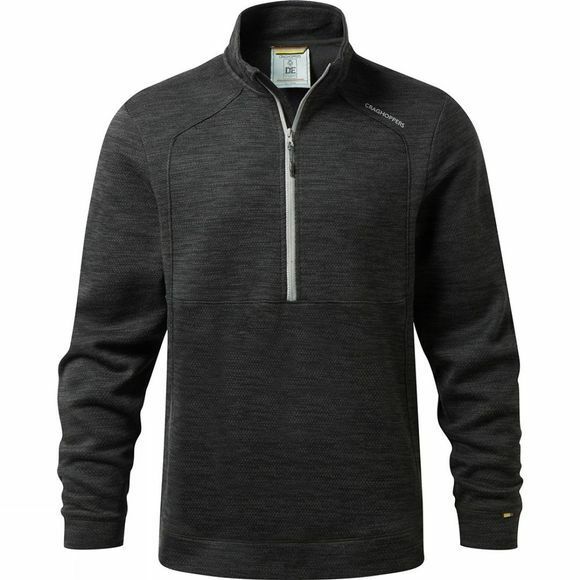 The easy on, easy off Mens Vector Half Zip Fleece from Craghoppers features smart two tone styling with elasticated bound cuffs and hem.